Have you tried the pink drink? Do you have friends that have not? Now is the time to give it a try for a week in a super fun and supportive atmosphere. 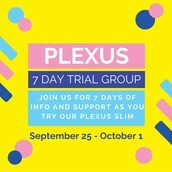 Have your friends contact your Ambassador to find out more about our September 25th Seven Day Trial of Plexus Slim. All you do is purchase a trial pack from your Ambassador ($24.95) and they add you to our secret Facebook trial group. 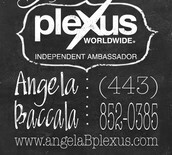 There you will find all of the information and encouragement you need to see if Plexus is right for you. Join us! Over 76 million Americans struggle with discomfort each day. Struggling with discomfort-back problems, muscle tension, joint soreness, and so forth-you may be wondering how to find a healthy solution to help you with maintenance of discomfort! Plexus has developed Plexus Ease, a cutting-edge product system with a proprietary ingredient blend that can help you live happier, healthier, and reduce discomfort. For maintenance of discomfort, you will want to take the Plexus Ease Capsules. Day after day, you may notice your discomfort becoming less and less. The Plexus Ease Cream is for temporary relief of discomfort due to an active lifestyle. 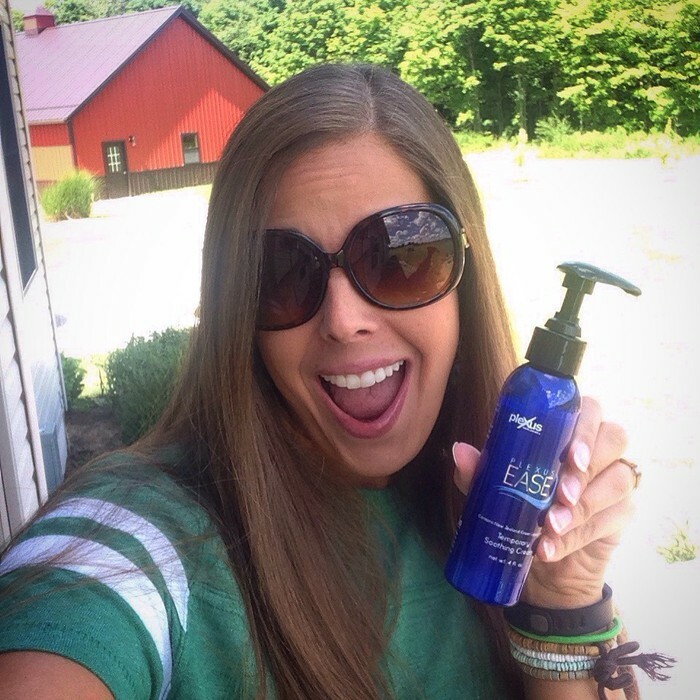 Ease Cream helps the body to reduce discomfort quickly, safely and effectively. Simply rub the cream on the area giving you discomfort and within minutes you can have the temporary relief that you want. Plexus Nerve is a specially formulated combination of vitamins, minerals, herbs and amino acids to help support healthy nerve cells and nervous system. "I worked a 17 hour day on Friday with half of that being at a local festival. I ended up with a killer headache that night (Headaches are extremely rare for me since I started taking Plexus) and the next morning from a combination of no sleep, drinking a Starbucks (that I rarely drink anymore), loud music and heat. I took two Advil that night and another three the next morning. It didn't put a dent in my headache! So... after I got out of the shower, I rubbed a little dab of Plexus Ease Cream on my temples about 3 times. Headache gone!!!!! Every day I love my Plexus products more and more!!" 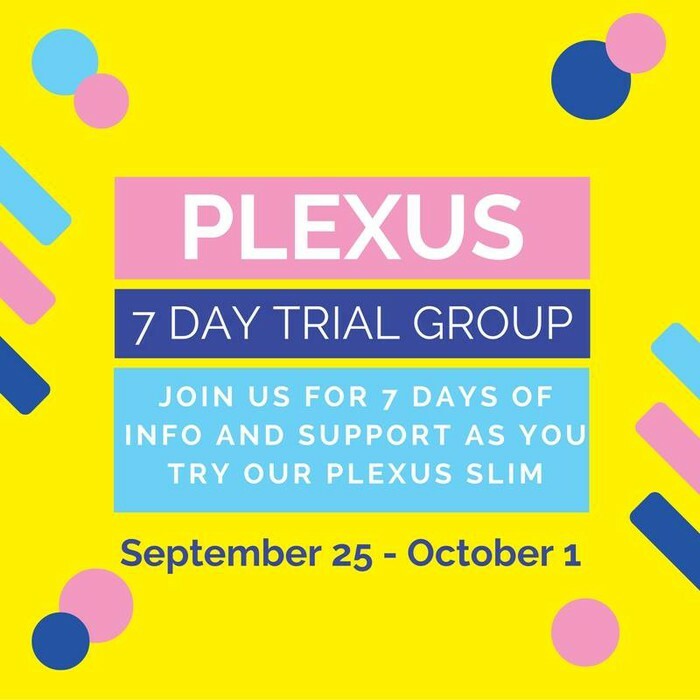 There are so many great reasons to become a Plexus Ambassador… Lowest prices for the products you love, the ability to share Plexus with friends and family and make some supplemental income in the process, and TRIPS! 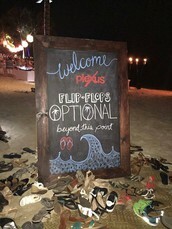 This week, Plexus jewels got to spend time in Kona, Hawaii, on Plexus! They also got some great swag, like their choice of Ray Ban sunglasses. 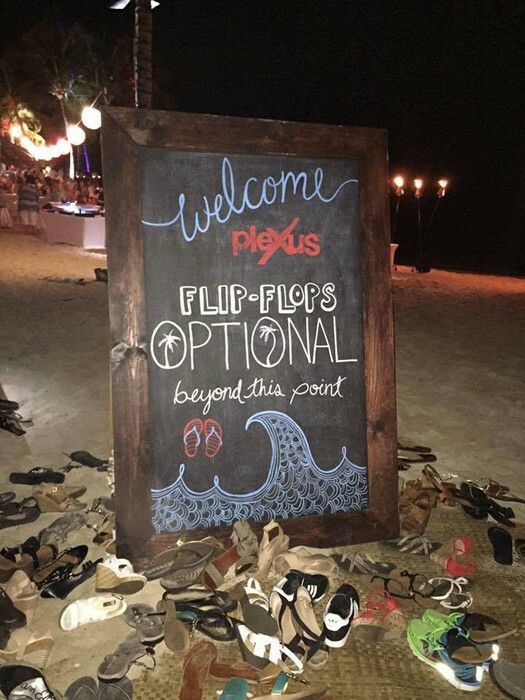 Hawaii isn’t the only destination Plexus sends ambassadors, Leaders Retreat is on Plexus if you meet certain goals as well! So, if you are thinking about making the upgrade, think about the possibility of taking your family on free vacations for sharing the products you love! Order your products online any time -- directly from your own Independent Ambassador!